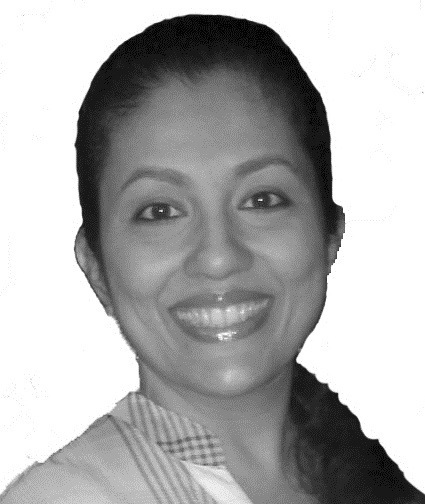 Vidya is Managing Director of SmithDehn India. She is a consummate US/UK legal professional. Since joining our operation in 2007, Vidya has completed years of intensive training in advanced Western legal services under the guidance of American and UK lawyers at the top of their fields. Vidya has many years of extensive experience in handling sophisticated legal work for our US and UK clients, including drafting and negotiation of all types of contracts for the film/TV industry and other industries, providing litigation services in state and federal courts, drafting of outstanding briefs and memoranda, advanced legal research and analysis, trademark and copyright searches and reports, intellectual property registration, and virtually all tasks needed for company formation and other corporate services. Although Vidya is not admitted to the bar and does not provide legal advice, still she outperforms most US attorneys we have encountered, taking full advantage of her extraordinary intelligence, dedication, discipline, energy, training, and skills.